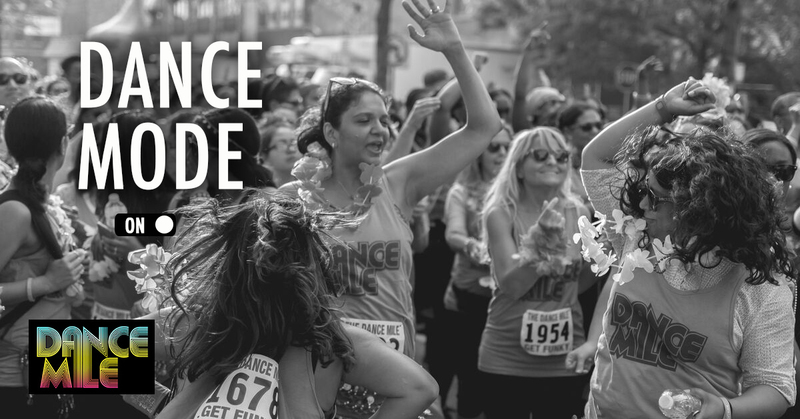 What is The Dance Mile? 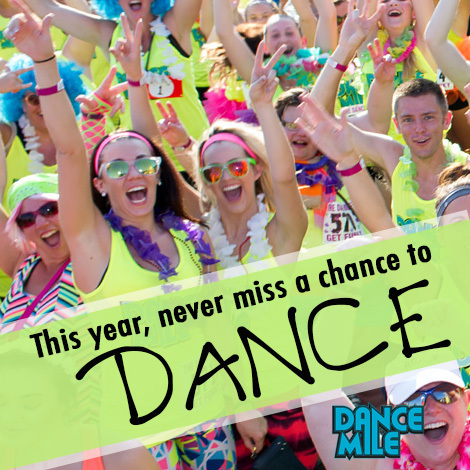 Dance Mile is an amazing social fitness experience! 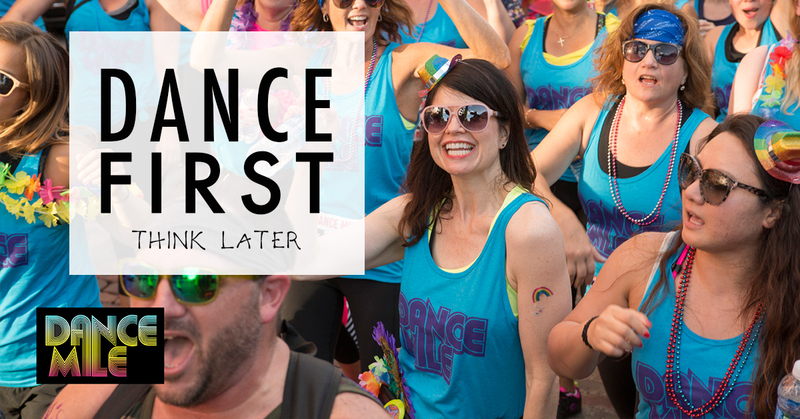 Grab your crew, don your costumes, and crush a mile of serious booty shaking! 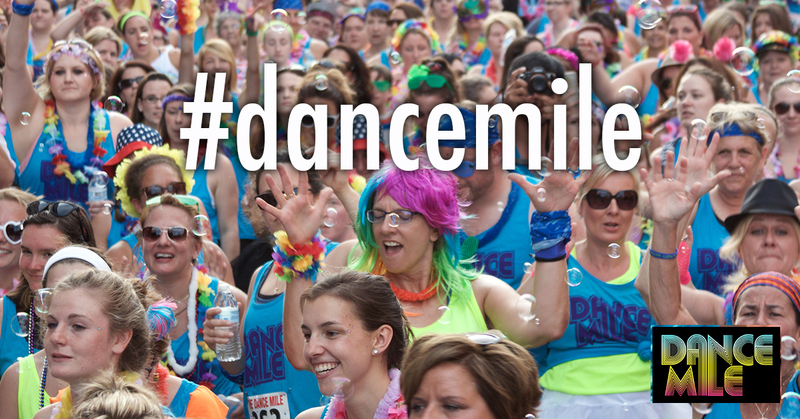 Dance Mile is exactly what you think – 5280 feet of awesomeness led by a mobile DJ spinning all the hits! 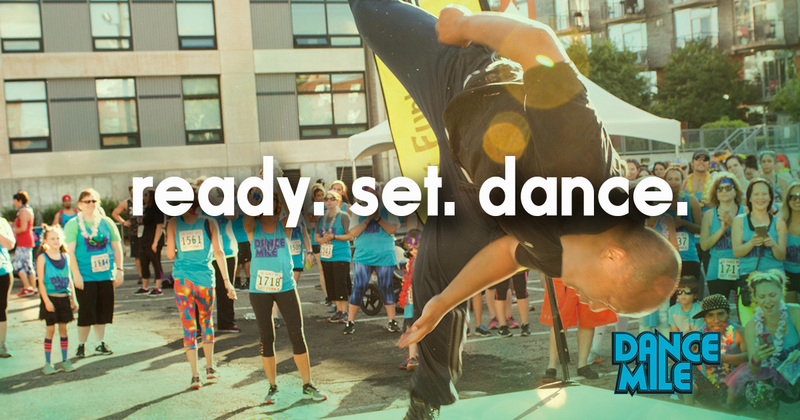 The festival starts with registration, a vendor village, professional dance acts, & ZUMBA warm up! 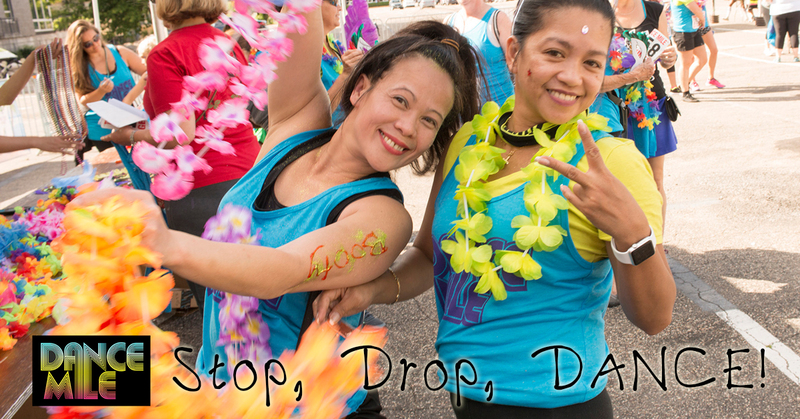 Highlighted by The Mile you and your friends groove for one hour on closed off city streets with hundreds of fellow participants! 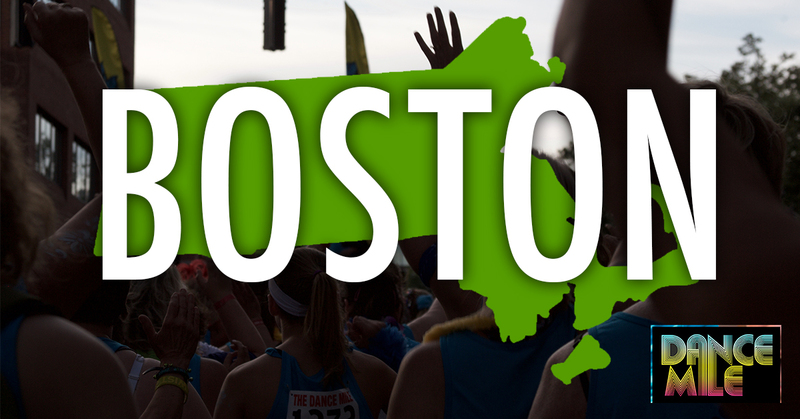 The celebration continues with a cool down & sponsored post event party. ANYONE can do this event! It’s all about cutting loose and being connected to everyone around you. 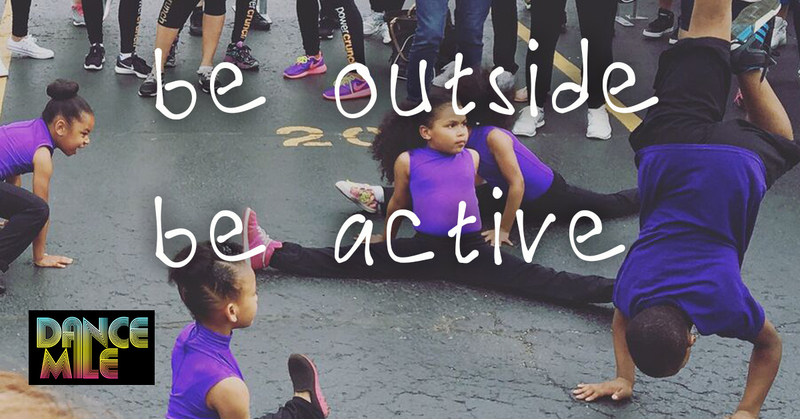 However, while we spread the joy of dancing in the streets we still need to be respectful of the community around us. * Please keep a positive attitude! 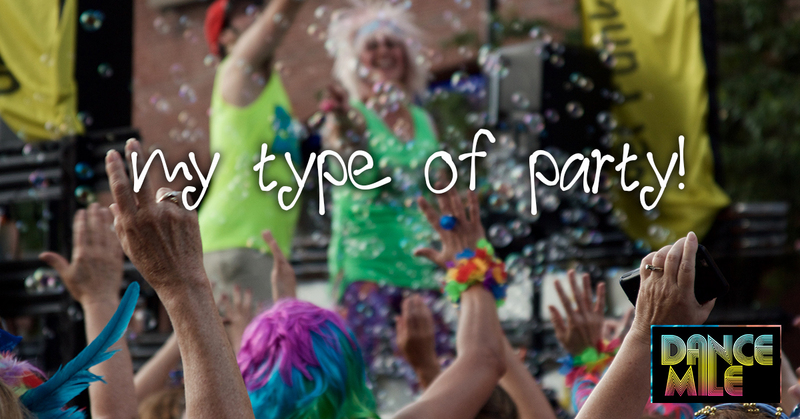 * HAVE THE MOST FUN POSSIBLE! Will there be food or water available? Should my friends & I dress up? What do I receive with registration? Do we Dance in the rain? Click a question to get an answer. 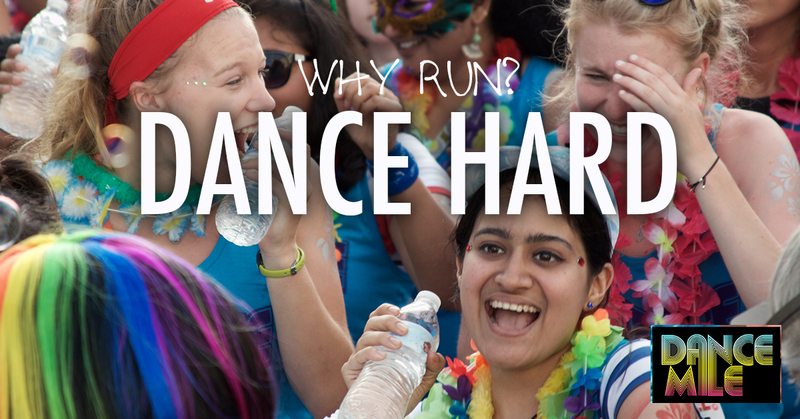 The Mile is over, now what? What did The Dance Mile support? Where can I find event photos? What should we do post event? 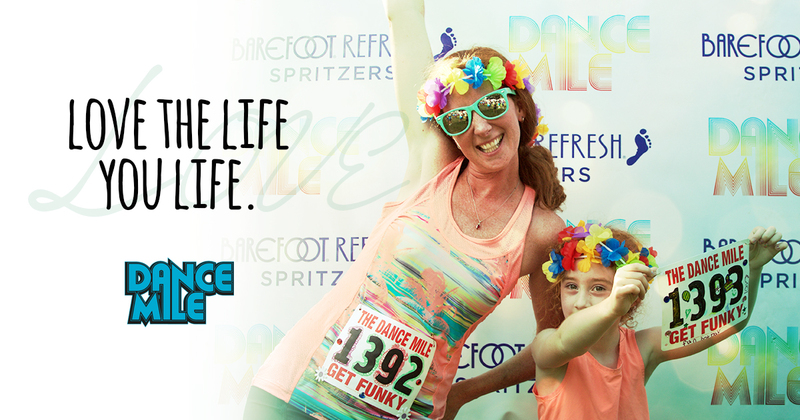 Join the Dance Mile Team! 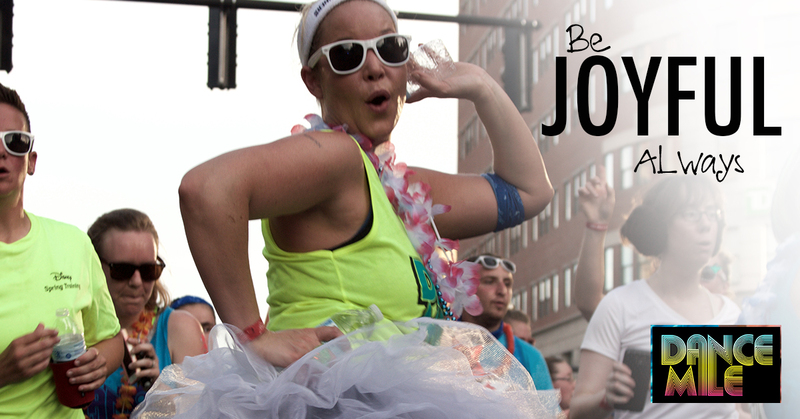 We need YOU to join The Dance Mile as a member of The Hype Team. 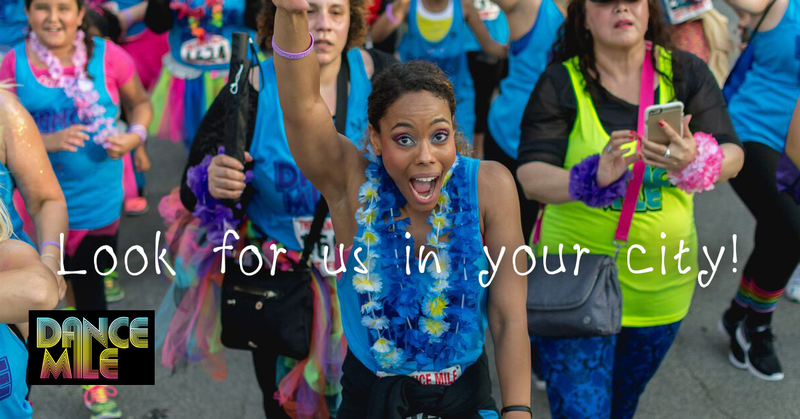 The Hype Team assists with pumping people up from start to finish of the event, from helping spread the word leading up, to bib-bedazzling and parade dancing day of with the MOST enthusiasm possible! Why Should I Be On The Hype Team?